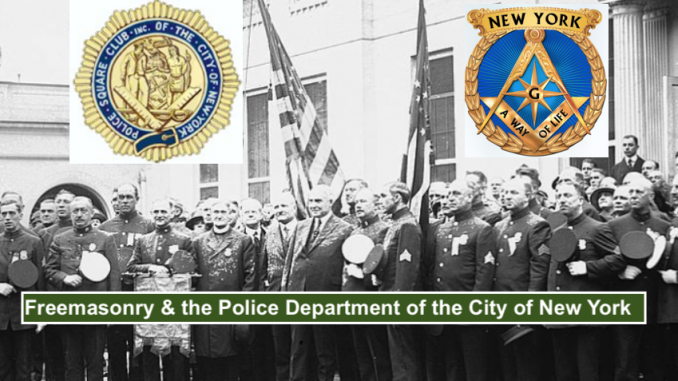 Many notable police officers and officials of thePolice Department of the City of New York (NYPD) were Freemasons. This post will serve as a starting point for a list of these officers as they are identified. History will bear out that the leaders of the department who were Freemasons played important roles throughout the history of policing in New York City. As is the case with any organization, some were “heroes” and others “zeroes” who violated their oath of office and of Masonry. Within the NYPD, there is a fraternal organization for officers who are Freemasons The Police Square Club of the City of New York is one of the many fraternal organizations officially recognized by the Police Department of the City of New York. Members are NYC Police Officers who are also Third Degree Masons & members of Lodges chartered by the Grand Lodge of the State of New York. Non-NYPD Brother Masons who are members of the G.L. N.Y.S. may apply to become Associate Members of the Square Club. 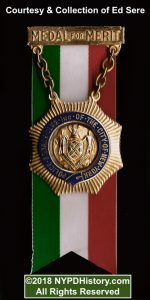 Many NYPD police officials, and notable officers who earned medals during their heroic careers were Freemasons. A list will be compiled on this page, so check back soon! 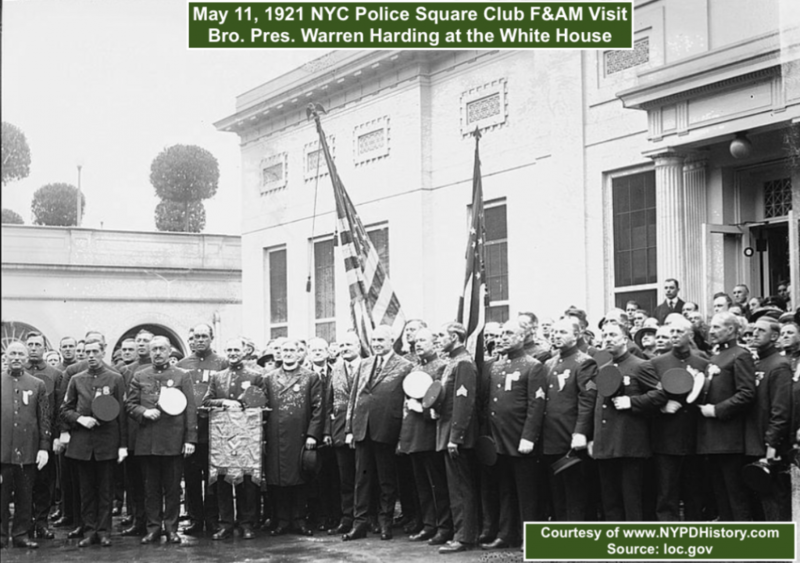 On May 11, 1921, members of the Square Club travelled to the White House, Washington D.C. to meet with President Warren G. Harding. 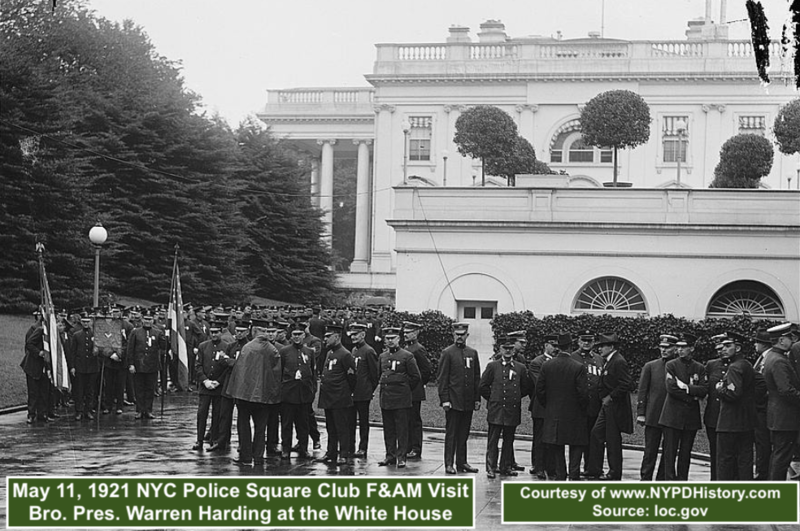 The president of the Square Club (right of the POTUS) was NYPD Lt. Alexander Knittle. 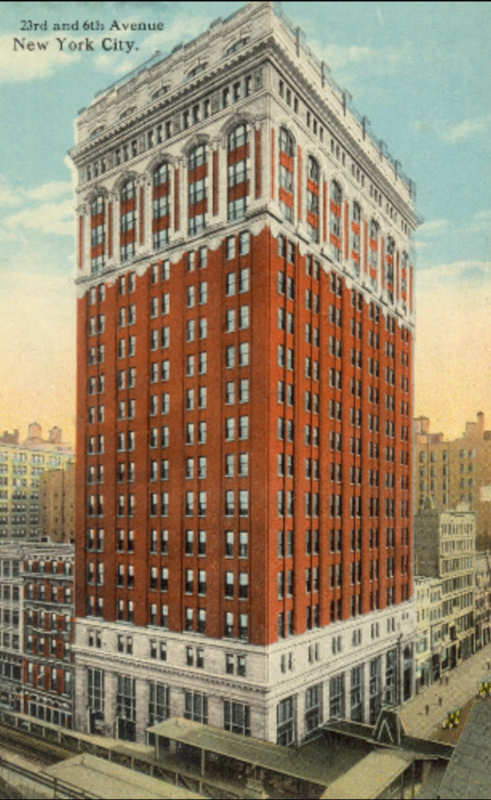 Ten days later, on May 21, 1921, President Harding arrived in NYC by aeroplane for a visit. 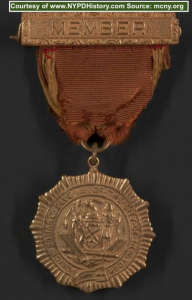 Until 1997, many of the fraternal and benevolent associations of the NYPD were permitted to issue medals on the occasion of the Annual Police Parade or, in later years, Medal Day. Other medals were endowed by an individual or entity and were presented annually. Fourteen U.S. Presidents were Masons as were eight signers of the Declaration of Independence, two Astronauts, Edwin “Buzz” Aldrin & John Glenn, and many other notable persons. 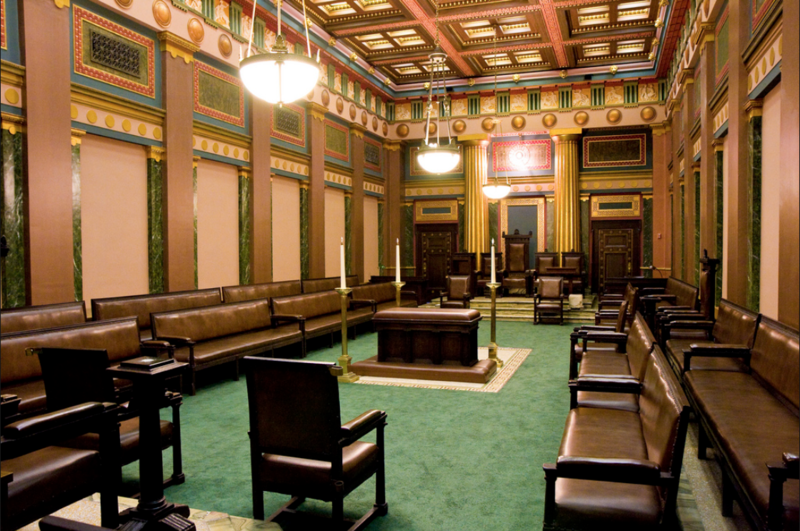 What’s the Deal with Freemasonry & the PDNY; The Police Square Club of the City of New York? 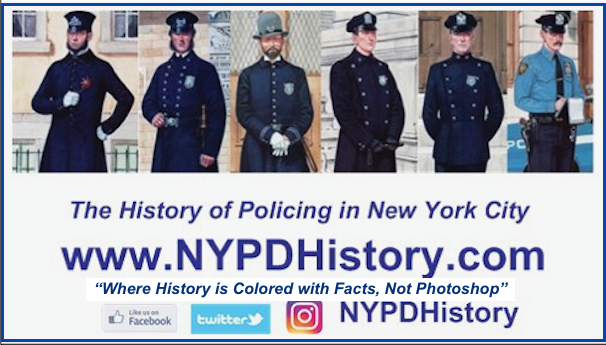 During research of the history of policing in NYC, it has been noted that several police officials, and officers who earned medals and Honorable Mention were Freemasons. 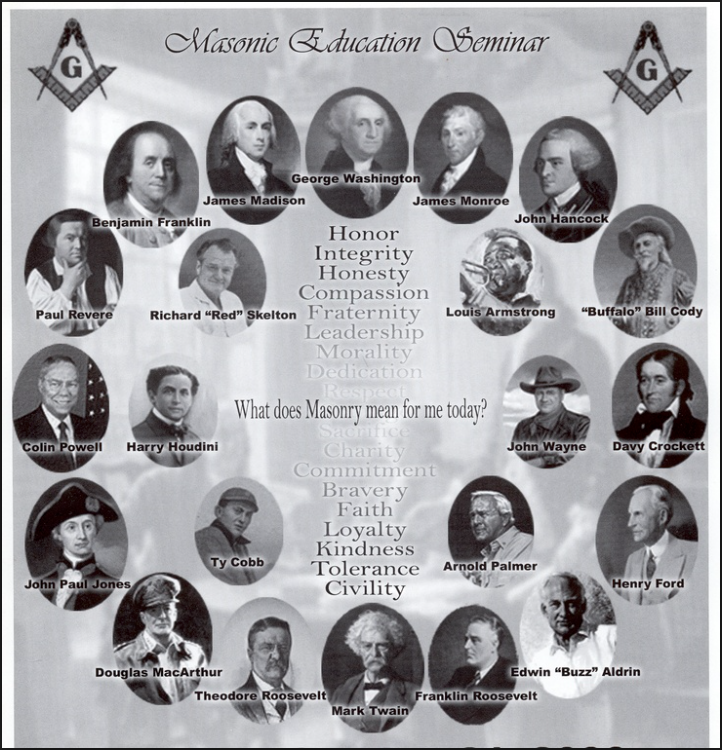 Going forward, as names of Masons are identified, a list will be added to this page, so check back frequently & add the link to this article to your site! Not yet a Mason? Become One! NYPD + Mason? Join the Square Club! What’s the Deal with the Distinguished Career of Captain John Delaney (1870-1902)?